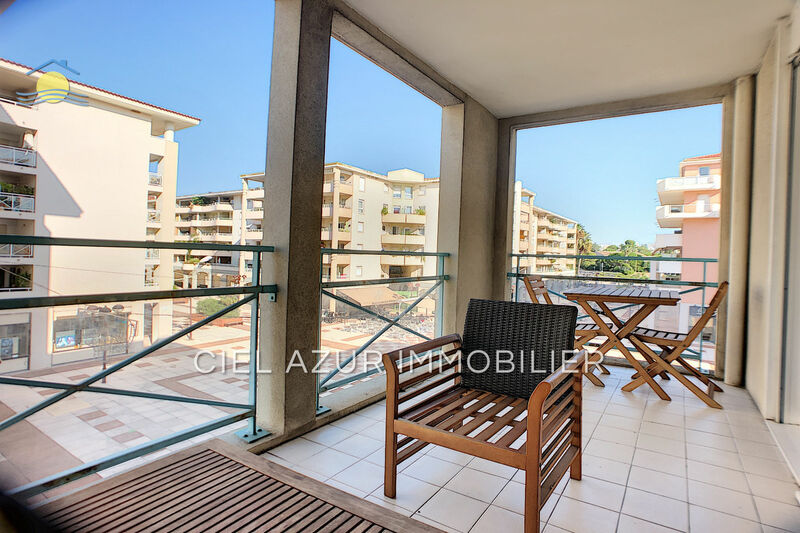 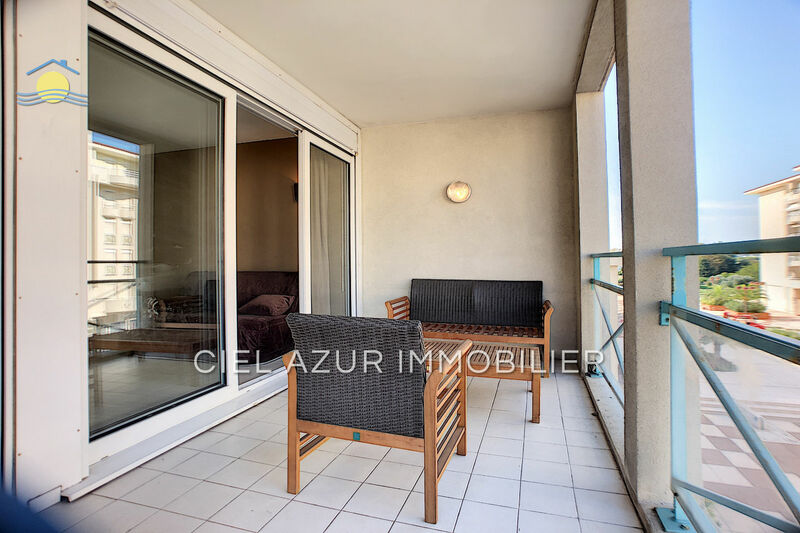 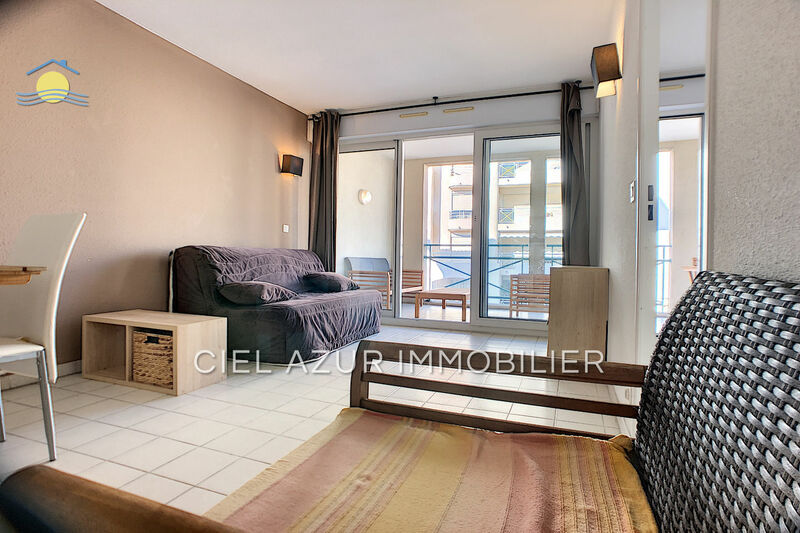 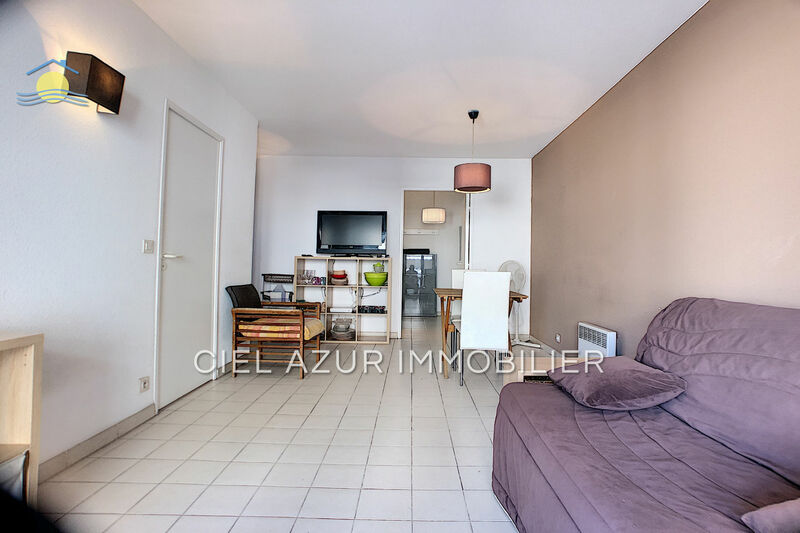 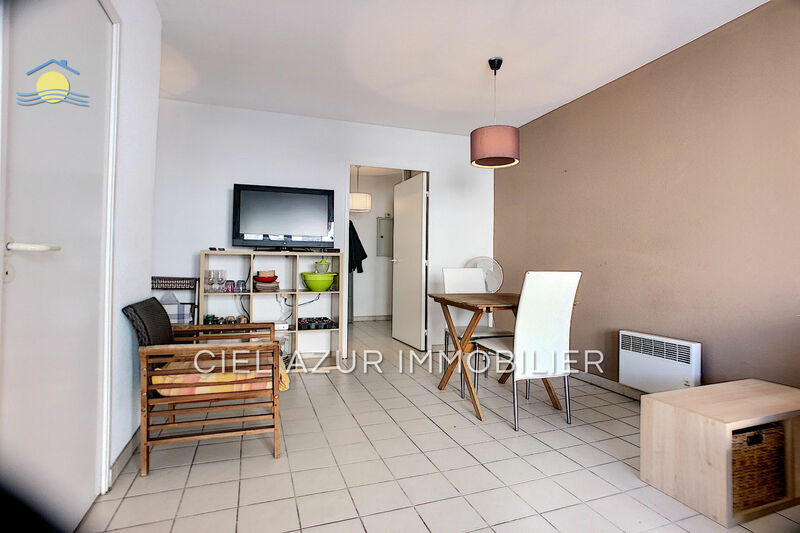 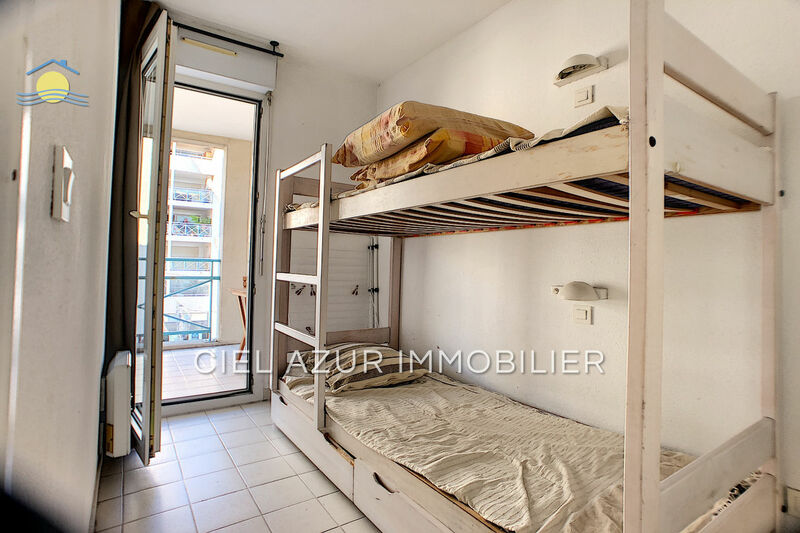 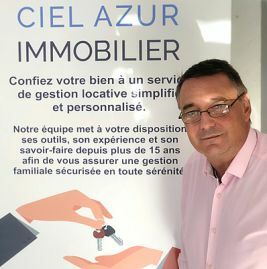 ANTIBES on the sector of JUAN LES PINS, a pretty 2 rooms for sale by the sea. 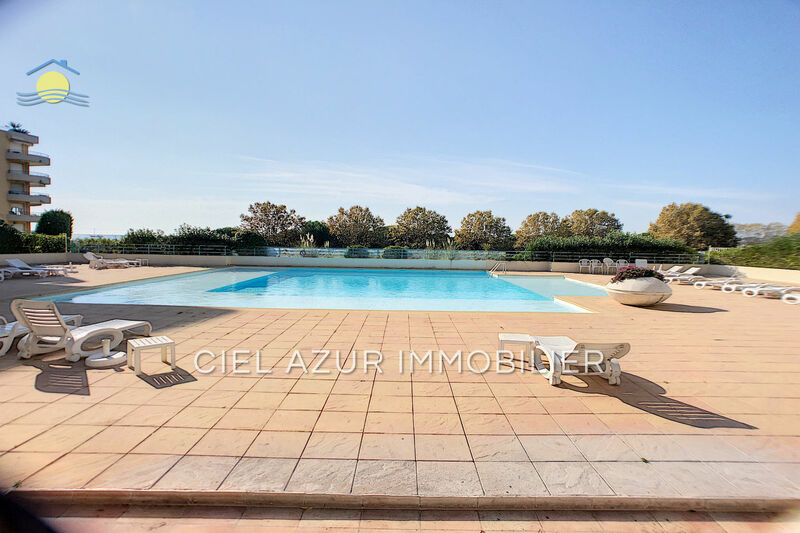 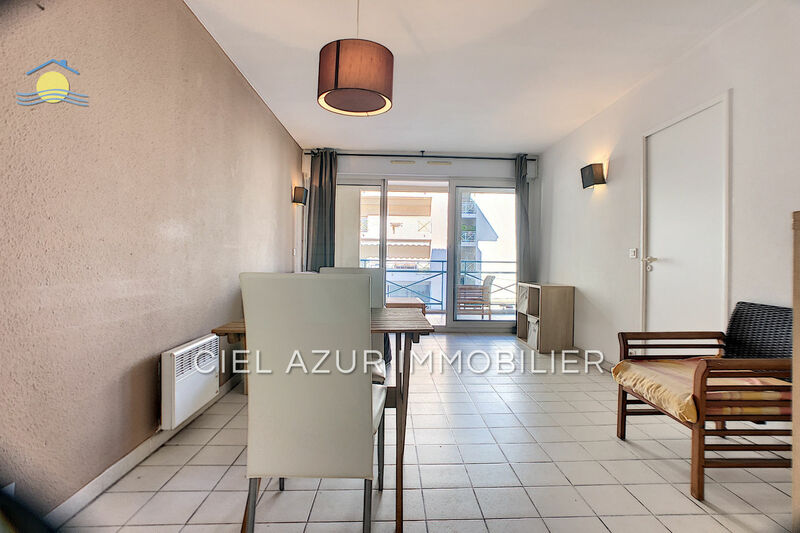 This apartment for sale includes a release, a living room overlooking a large terrace of 10 m² with a kitchen, a bedroom, a bathroom, toilet and a cellar. 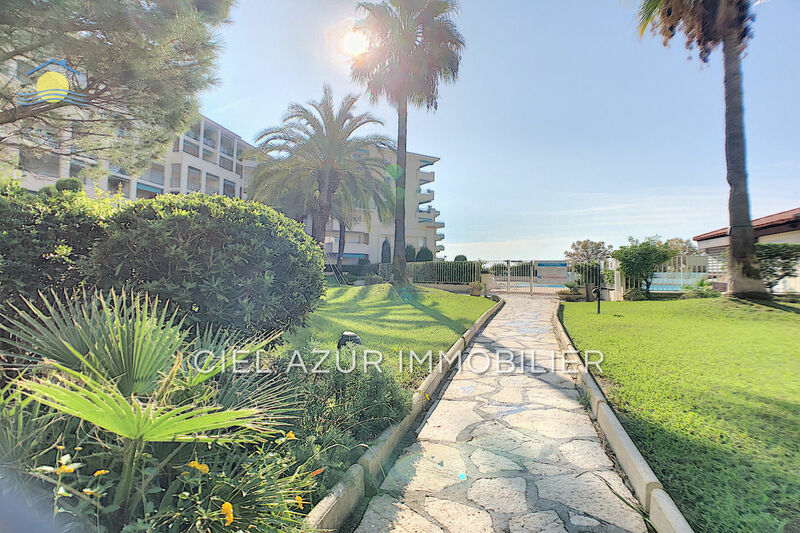 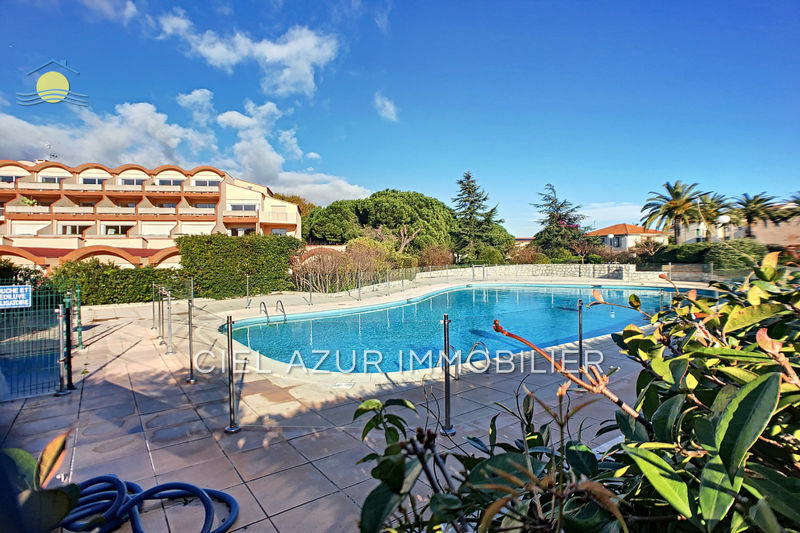 This 2 rooms for sale is located in a residence 100 meters from the beaches, residence with pool, shops and transport at the foot of the building.